General-play.com is another worthy site to know about as it offers great services with regards to file search engine services. As we keep come across lot of files, certain files we might wish to filter out and hence, this file search engine aids to get access to related files. For instance, you may wish to find particular android apps or iPhone apps and hence by typing in the name of the app either in partial form or complete form, you will be provided with numerous search results related to the keyword typed in and hence it saves your time and work to a greater extent. Probably, you might have a question like there are lots of search engines across the web and what’s so special about this file search engine. The answer is its huge categories as you have the feature to perform search base on the type of category you wish to search as you may not always look for the generalized files and many of us doesn’t want to keep wasting the time by simply clicking on the search tab. Hence, there are various categories like Beta, Books and reference, card, business, comics, Cydia, communication, catalogs, kids, health and fitness, games and much more. 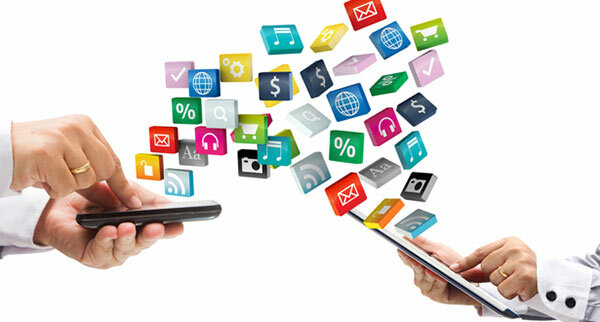 If you wish to streamline the search even further, you can lookout for further divided sessions of popular free mobile apps, top paid apps, interesting and gaining popularity and you will be getting results accordingly and the search results are frequently updated and hence you will be getting the updated list of apps and other files each and every time you are accessing this file search engine. Also, you can search depending upon the OS type like Blackberry, Android, bada, windows phone and this is because certain apps could be played only in certain platforms and hence this site provides a flexible search for each type of OS. You can opt between free apps and paid apps and the cost per app is much more affordable and worthy in comparison to other similar sites. The user reviews posted on the site would help you to a great extent in finding the quality of an app as many people would have already browses over in the same file search engine. The apps are tagged with popularity, latest apps, top interests, popular interests, alerts and other general news. Why choosing general-play.com is recommended? First of all, this file search engine is easy and free to subscribe and avail. If you like a particular file, you have the straight option to download provided it’s free. On the other side, after playing, if you wish to provide your feedback, you can use the Google like button or tweet it and also post your comment on using that specific application. Once you select a particular app, the related apps are also in the scroll-over box and hence, you can try the similar other app if you wish. Overall, it’s a highly recommended file search engine service one should try out. Motorola Moto G5 Plus: Everything You Need To Know About!